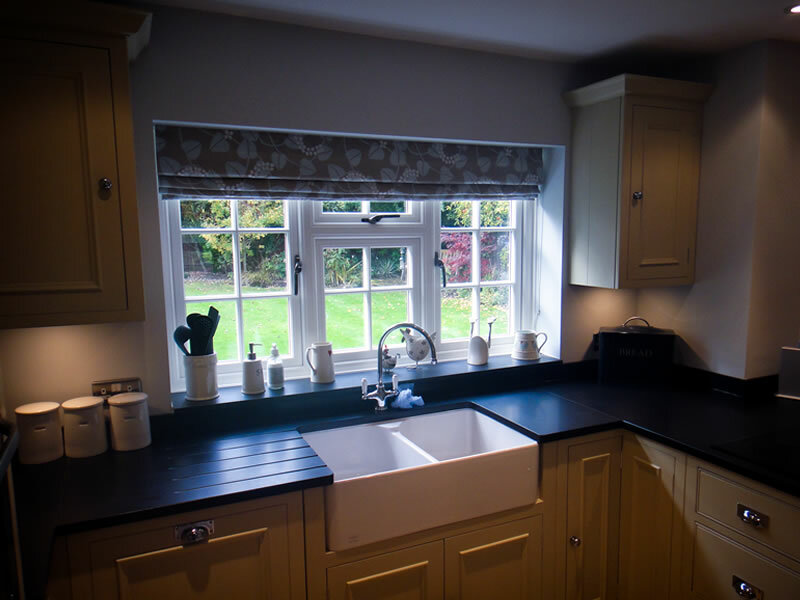 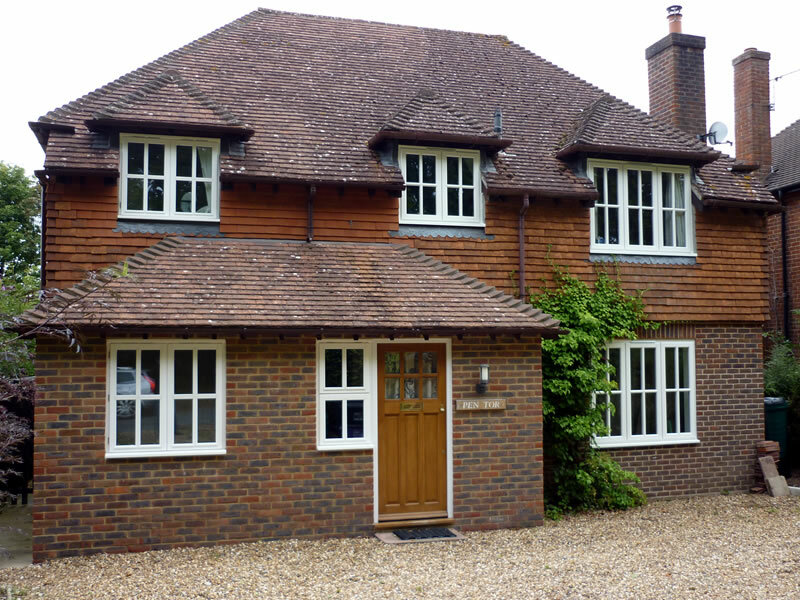 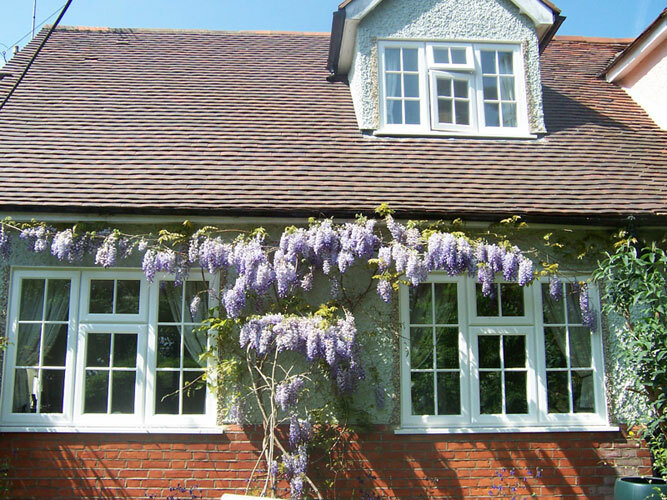 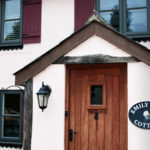 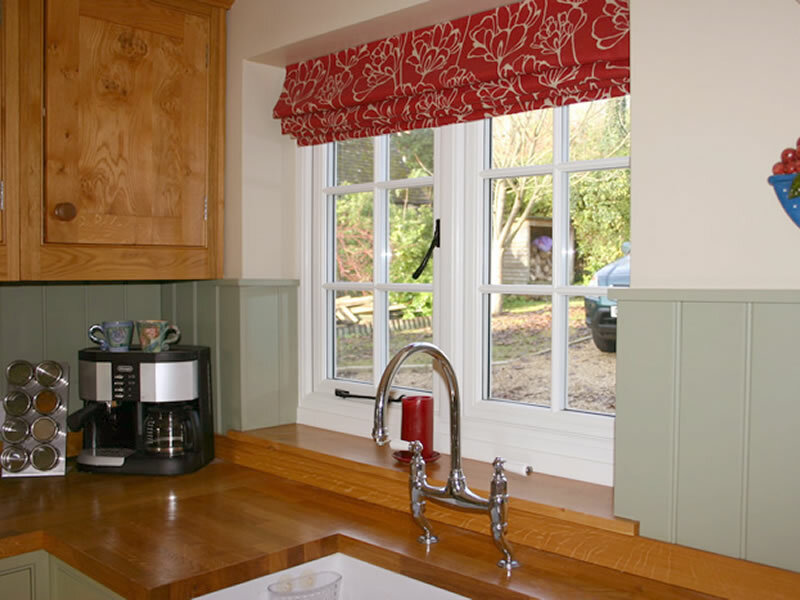 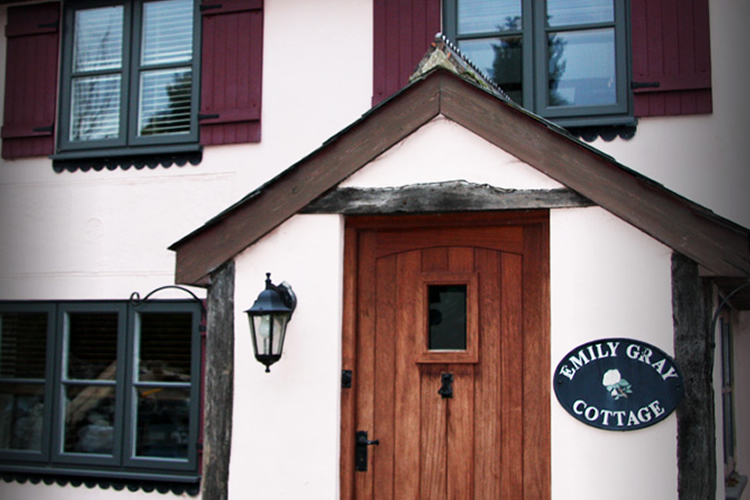 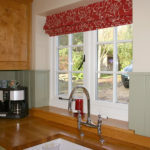 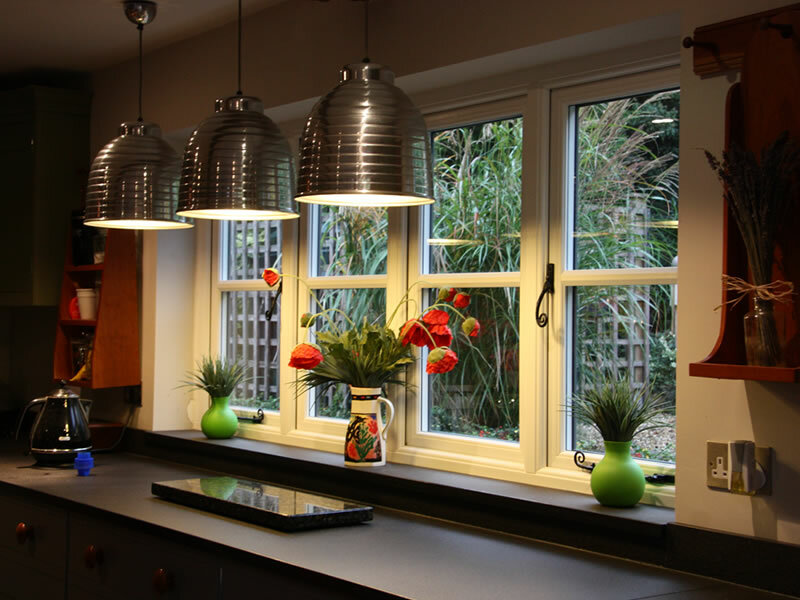 Without a shadow of doubt, the material of choice for many discerning homeowners is timber but for many, the cost of a modern high performance timber window in Oxford can far exceed both budget and the cost of alternative materials such as pvcu. 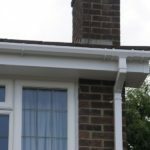 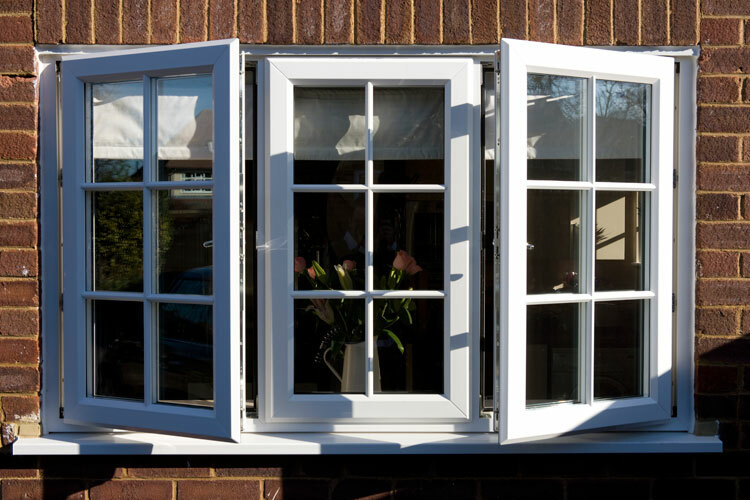 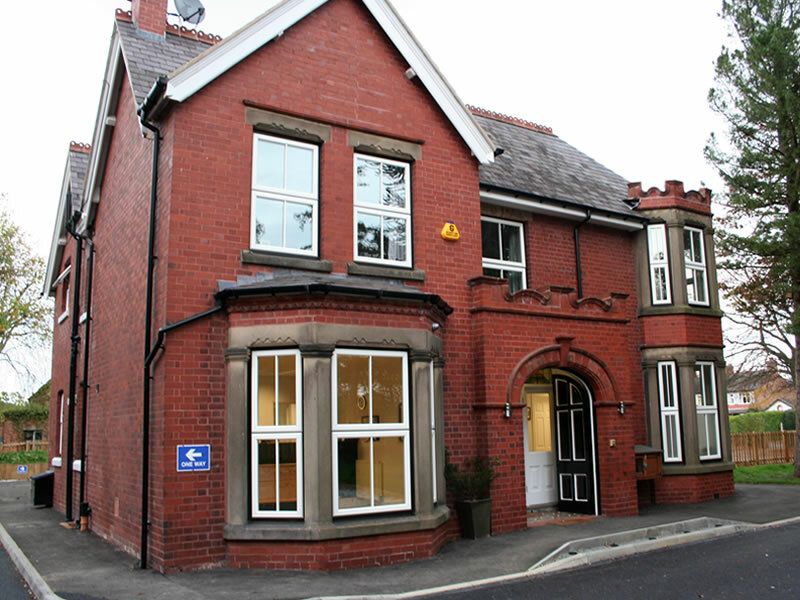 Also, whilst timber window products have made great strides in offering higher levels of performance in terms of warranty, maintenance and other key features, uPVC as a material will still always offer a much less involved and rigorous maintenance schedule. 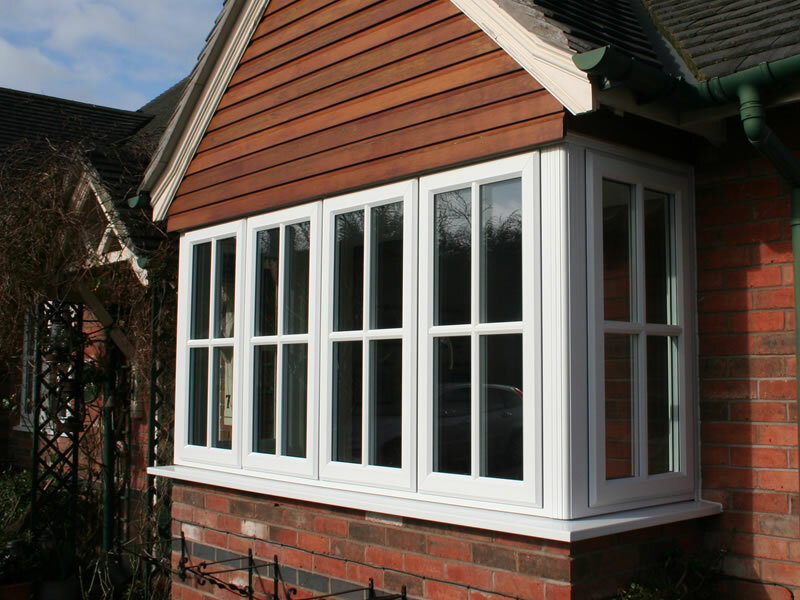 The fundamental concept of a timber alternative window is to first apply a woodgrain foil to both sides of the window profile. 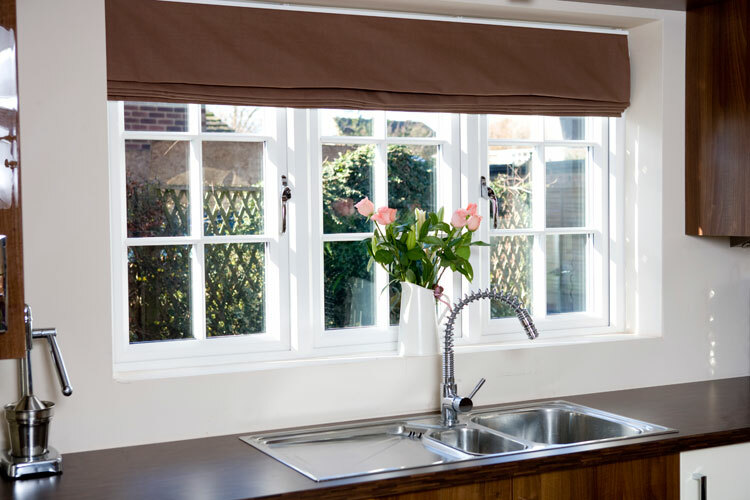 This grained foil, typically white, gives a textured grained finish, consistent with that of high end hardwood timber windows in Oxford. 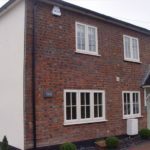 Not only does this white foil finish allow the customer the up close comfort of seeing the grain, more importantly, in terms of kerb side appeal, the white foil acts a 'matting' agent and immediately removes the look of the 'shiny white plastic' window. 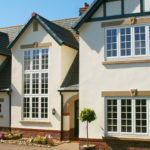 The timber alternative windows in Oxford not only mimics painted timber windows but can also replicate stained wooden windows with a choice of grained foils in darker rosewood and light or Irish type oak, which can also then be mixed and matched with either smooth or foiled white or any RAL colour internally to offer the ultimate choice of window colour finish. 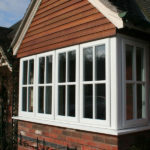 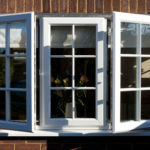 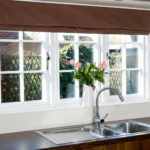 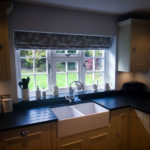 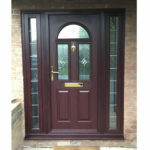 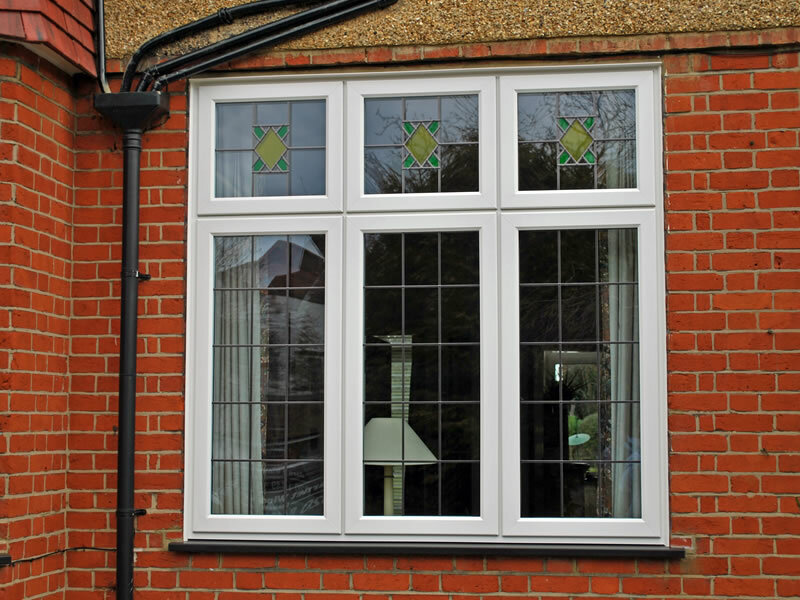 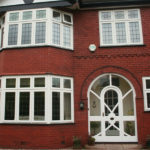 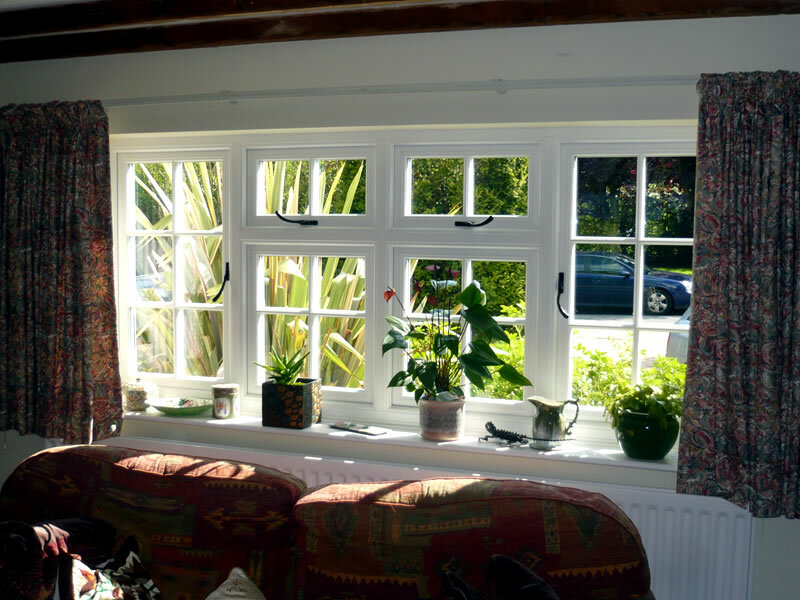 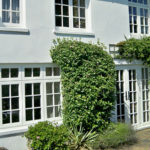 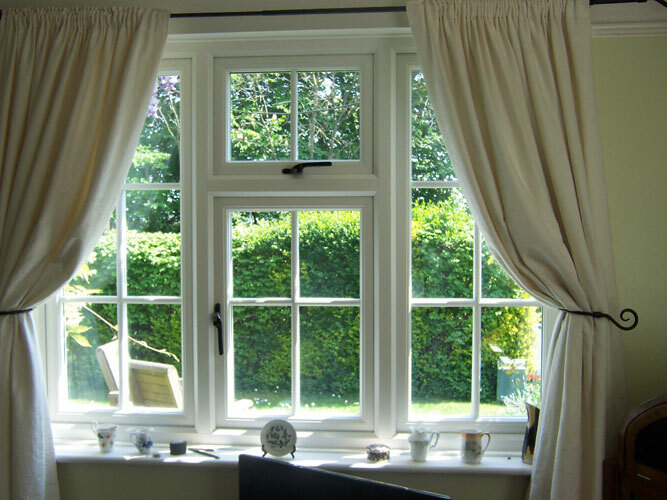 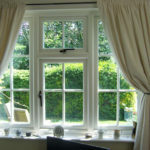 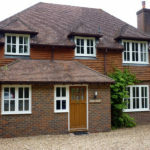 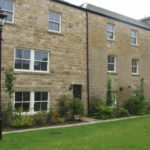 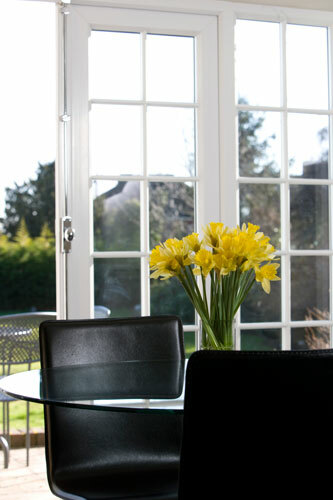 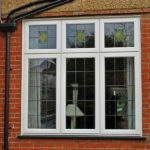 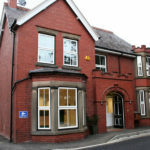 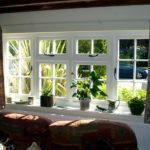 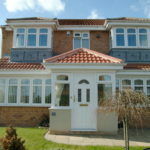 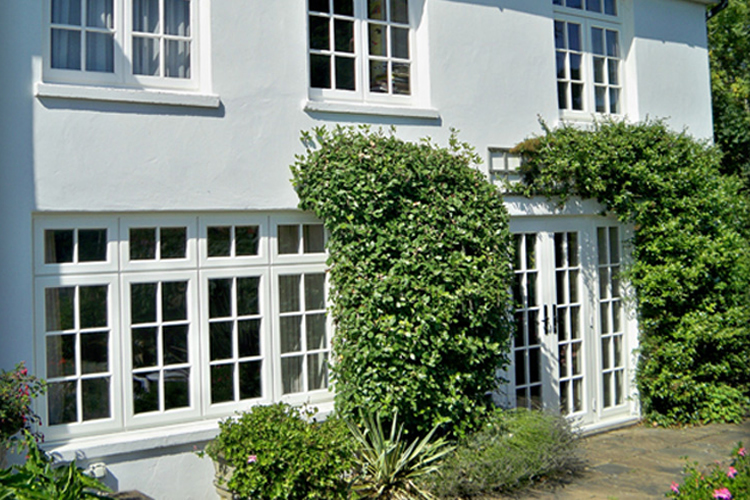 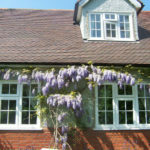 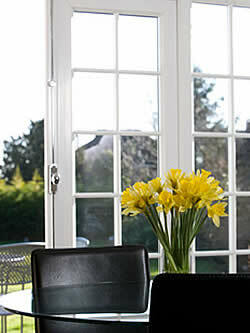 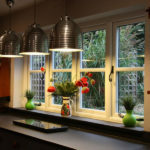 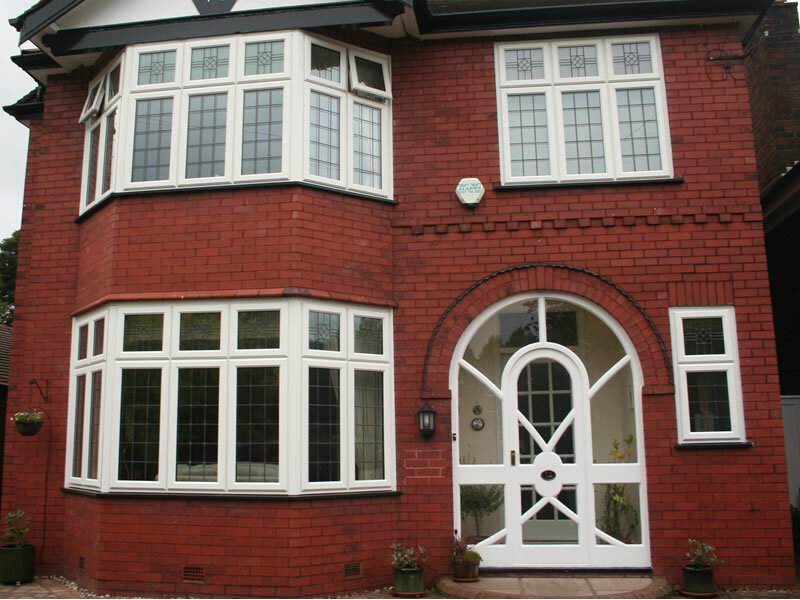 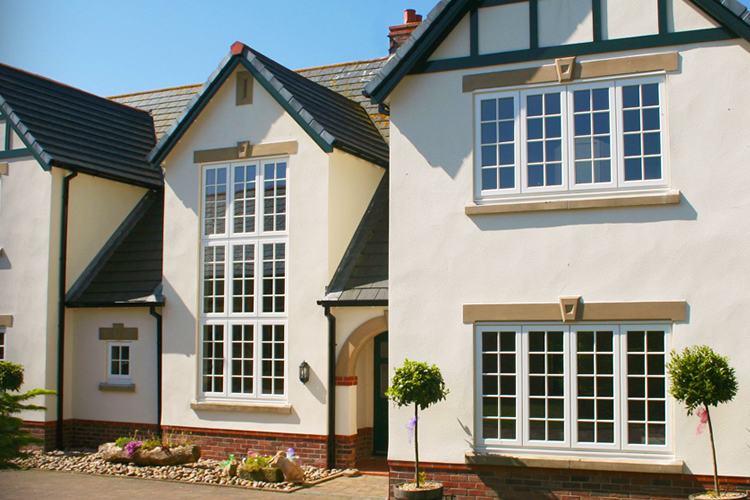 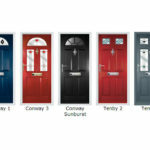 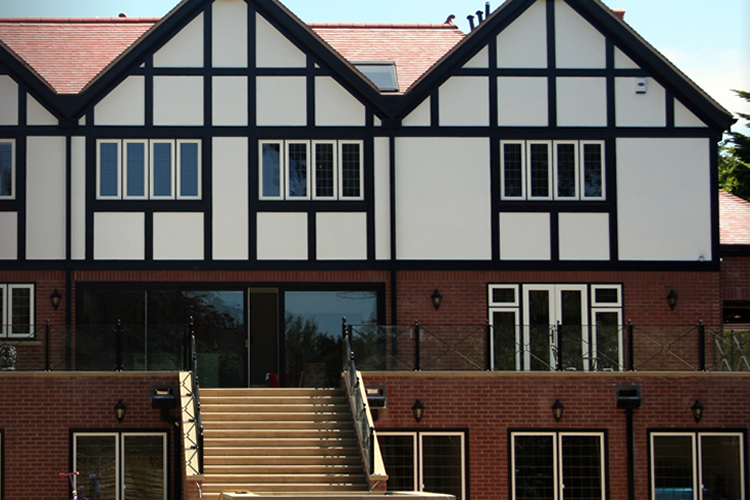 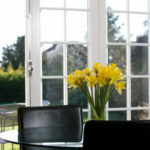 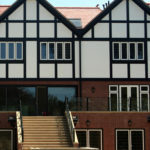 You might also be interested in our sliding sash, aluminium or upvc windows.